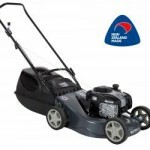 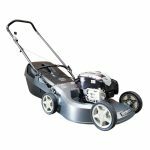 Lawnmaster Lawn mowers Archives - Ellmers.co.nz Lawnmowers Trimmers & Chainsaws at the best prices! 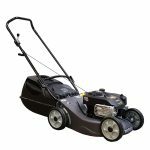 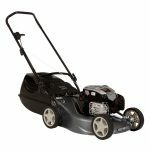 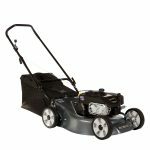 View cart “Lawnmaster Estate Readystart Lawnmower” has been added to your cart. 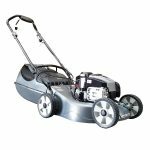 © 2019 Ellmers.co.nz Lawnmowers Trimmers & Chainsaws at the best prices!